Honest pricing for our home purchased from QUEENS provided us with maximum value for our investment. Moreover, QUEENS ensured complete transparency in all the financial & legal matters related to the home that we purchased from them. 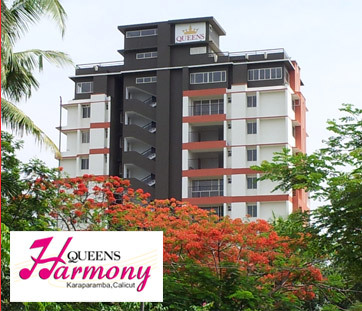 Project : Queens Harmony, Karaparamba, Calicut. 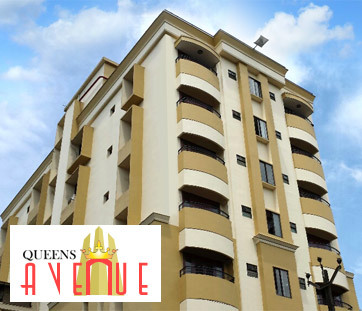 The apartment purchased by us from QUEENS is superior in every aspects like design, location & livability. All the materials & fixtures used in the apartment are of the highest quality. 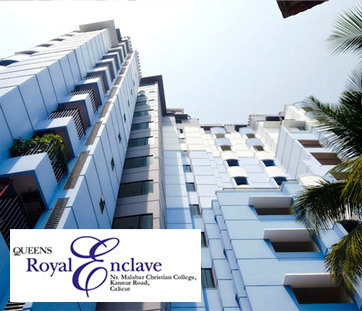 Project : Queens Royal Enclave, Kannur Road, Calicut. 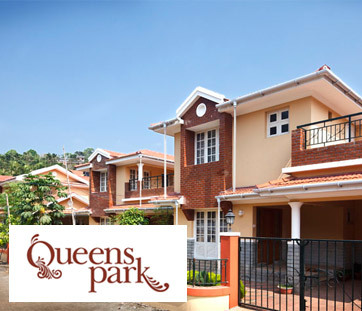 On time completion and delivery of all projects undertaken, most superior quality construction in the industry, ensuring ethical practices in the whole process of purchasing home, these are the qualities of the builder which prompted me to book an apartment with QUEENS HABITATS. 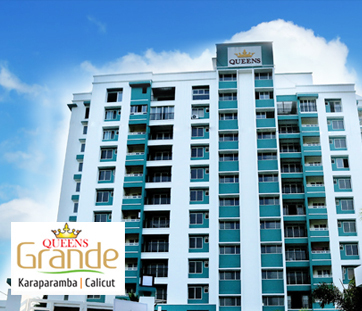 Project : Queens Grande, Karaparamba, Calicut. I am living in an apartment purchased from QUEENS since last 8 years. The customer service of QUEENS is so impeccable that I can confidently say, the customer support team has always been available for us in case of any requirement from our side. Project : Queens Avenue, Pottammal, Mavoor Road, Calicut.